At Lakeport Dental we offer our patients the option to have a St Catharines oral cancer screening performed. We do this so that our patients have the chance to detect potential signs of oral cancer prior to it growing and getting worse. When you come in for a cleaning our dentists will do a standard check to see if they detect anything out of the ordinary. If by chance they do find something that isn’t quite right; you will have the ability to schedule an in-depth screening for a further look. Just like other forms of cancer; it is important to try to detect the oral cancer when it is in an early stage. ​The sooner you can detect mouth cancer the quicker you’ll be able to treat it, and your chances of getting it will greatly improve. If you notice a bump, or abnormalities in your mouth then feel free to give our dental clinic in St Catharines Ontario a call to schedule an appointment to see one of our experienced dentists. Using all different types of tobacco products such as cigars, cigarettes, chewing tobacco, smoking pipes, and etc. Q: Do healthy people need to be screened for mouth cancer? A: It is up to the patient whether or not they want to an advanced screening for oral cancer. The decision to get one is usually made when a dentist discovers an abnormality in your mouth. Q: What should I do if I think I have mouth cancer? A: If you are a heavy drink or excessive smoker and you believe that you have mouth cancer then the first thing that you should do is give our dental clinic a call. We can schedule you in for a consultation and perform a complete oral cancer screening so that we can assess the best course of action to treat it. If you have other questions regarding either mouth or oral cancer screenings then feel free to call our office or send us your questions by submitting the online form on this page. We have been providing patients with outstanding dentistry services for many years and will hopefully have the opportunity of providing the same dental services to you and your family. 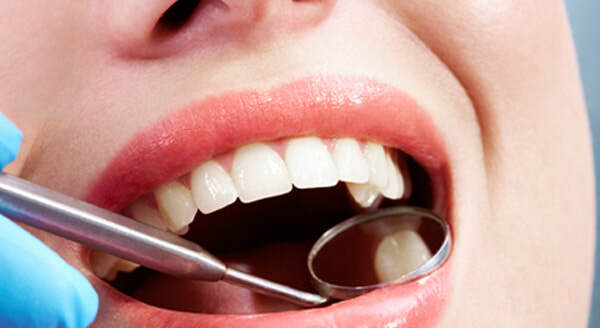 Oral cancer screenings are just one type of service that we offer at Lakeport Dental. 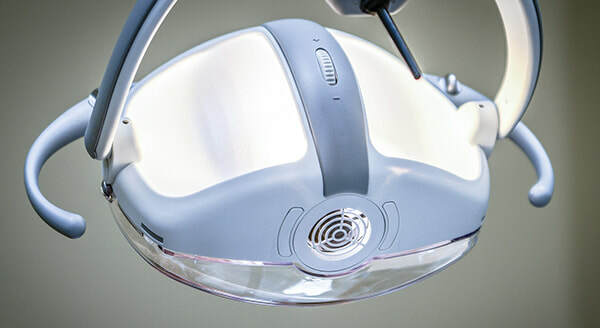 Take a minute to visit our services page and learn more about all of the dental services that we offer including preventative dentistry, cosmetic dentistry, dental, implants, dentures, local emergency dental work, and much more.